Logistics managers have been waiting years for the next leap forward: end-to-end visibility. It's here, and it will give some organizations an unfair advantage on the field of global commerce. 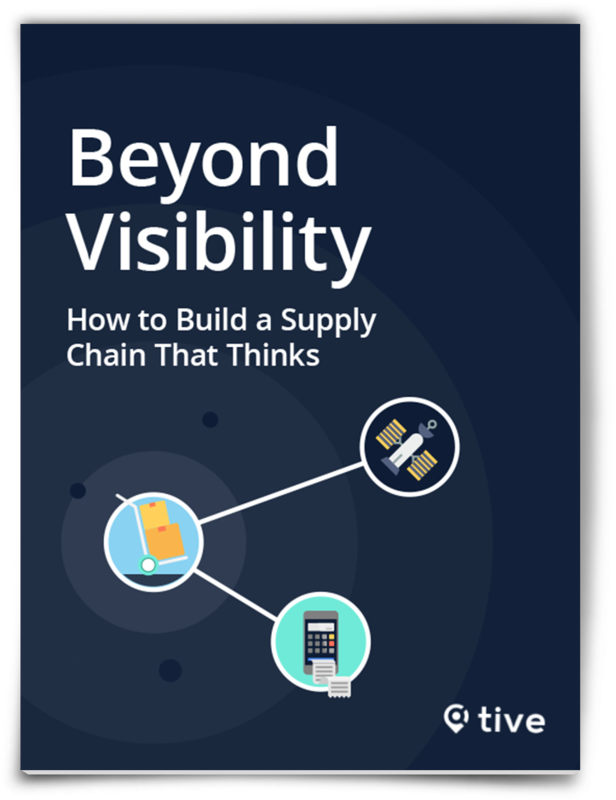 End-to-end visibility will bring about a cognitive, predictive and digital supply chain, in which the flow of goods, resources and people is mapped by an equivalent flow of information.